Erico Caddy® Plain rod hanger with offset bracket, features durable steel construction with pre-galvanized finish. It has a trade size of 3/8-Inch hole and a working static load limit of 160 lb. 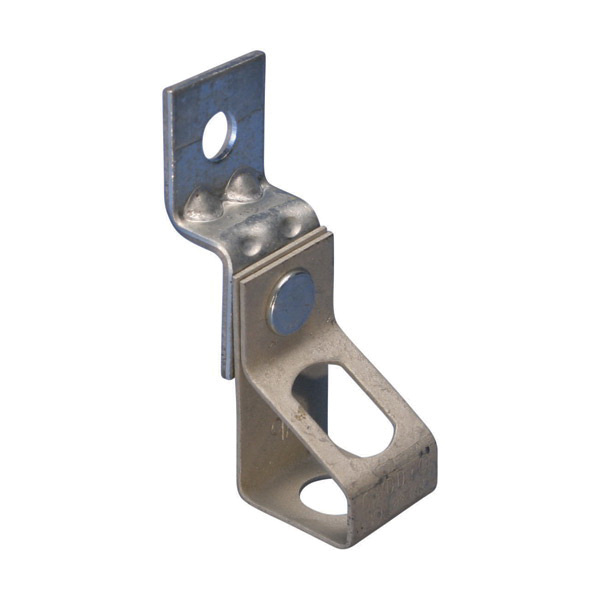 The rod hanger is applicable for laminated wood, concrete beam, joist, ceiling and wall support. Rod hanger is cULus listed.